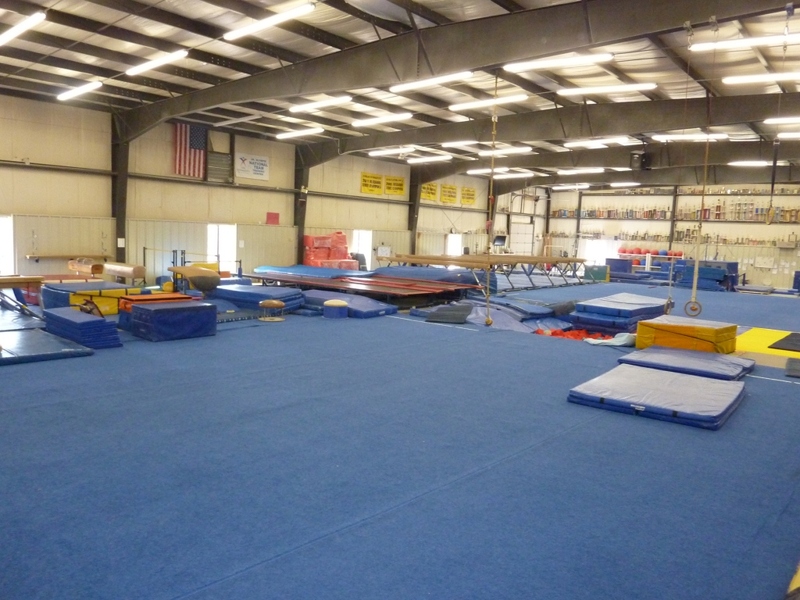 Eagles Gymnastics has 18,000 square feet of FUN!! 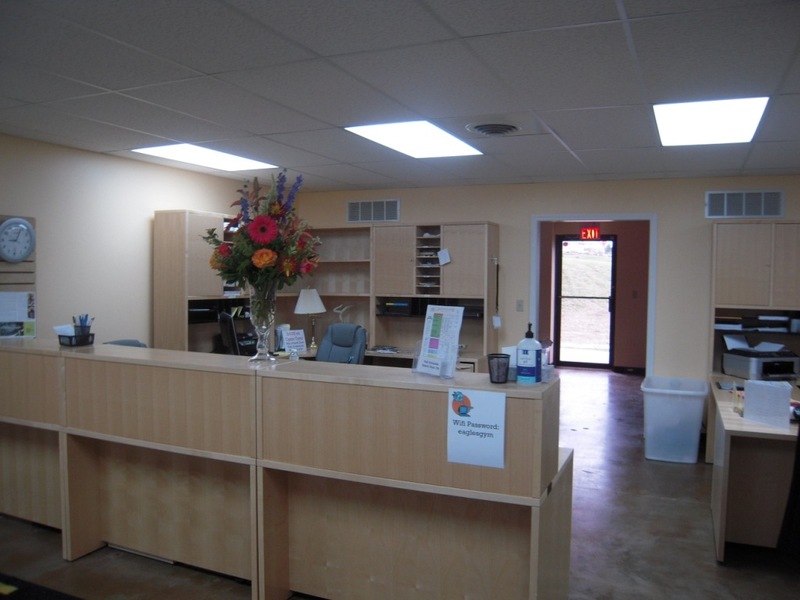 Remodeled in 2010 Eagles boasts two spring floors, trampolines, a large foam pit, rope swings, bars, beams and more! We also continually upgrade equpiment! Eagles has a Pro Shop stocked with snacks, leotards, doll leotards, Eagles spirit wear and more!